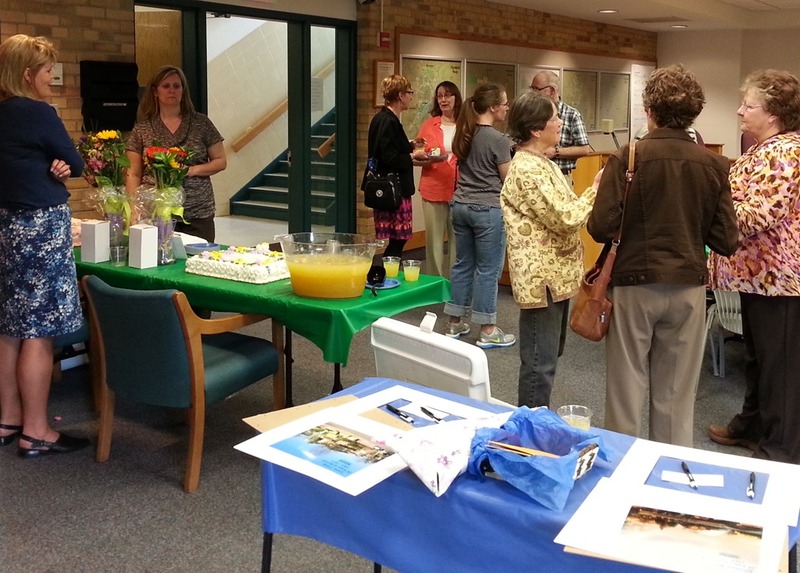 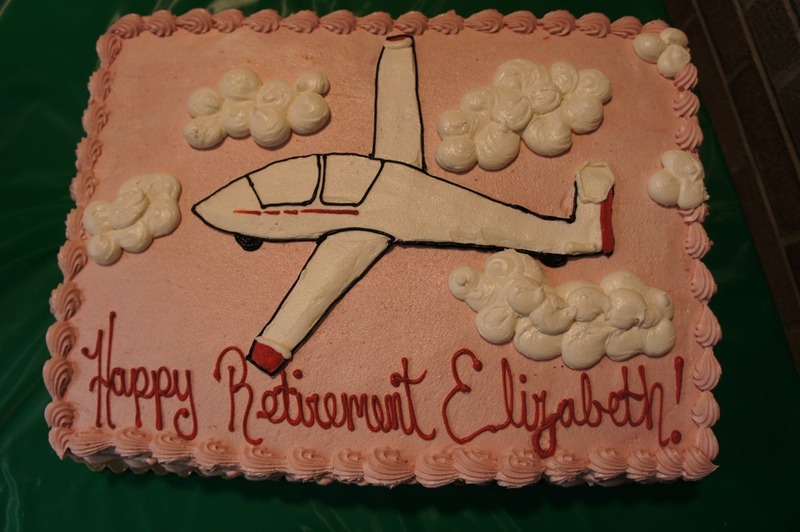 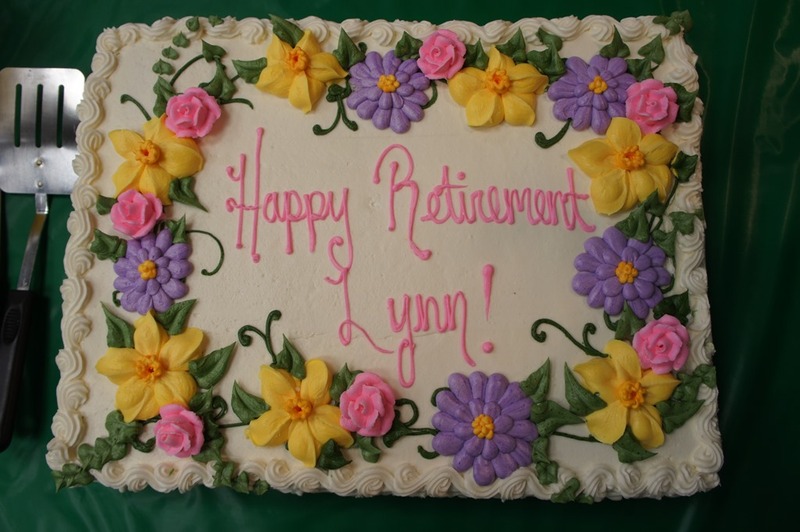 I went to last week’s retirement reception at Northfield City Hall for Lynne Young, Northfield Public Library Director, and Liz Wheeler, Director of Human Resources, IT and Risk. 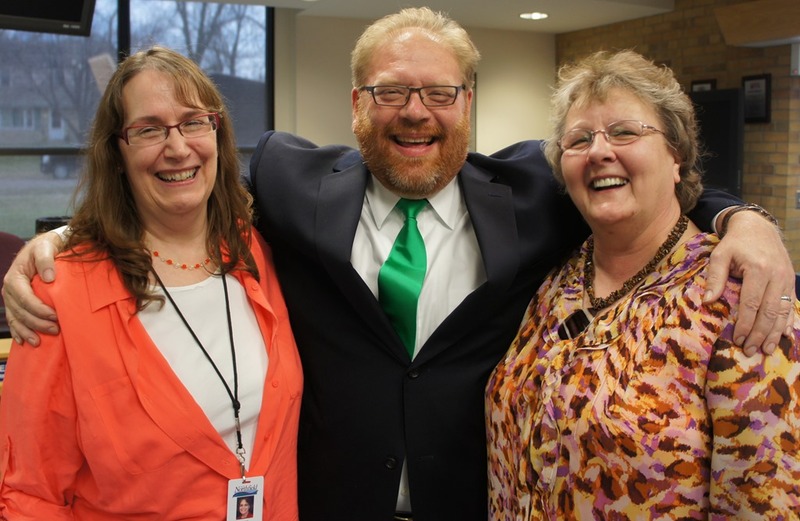 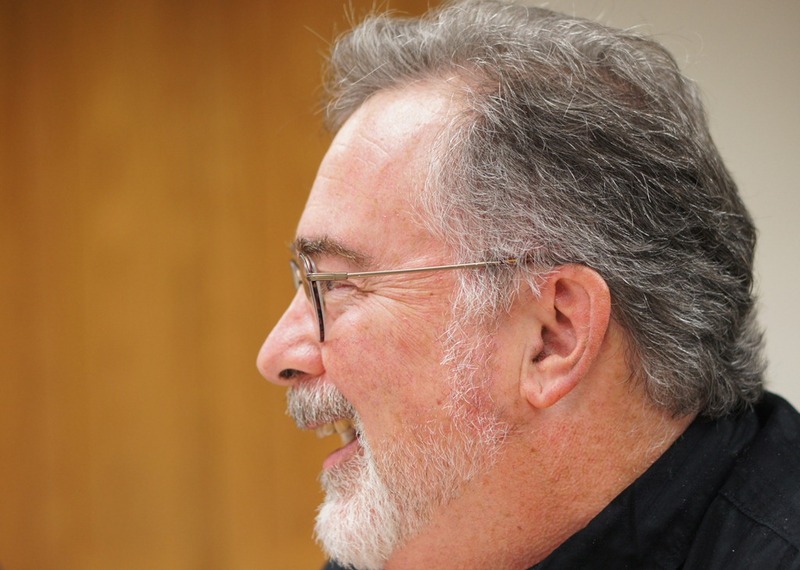 Former Northfield City Administrator and current Edina City Manager Scott Neal was among the dignitaries who attended. 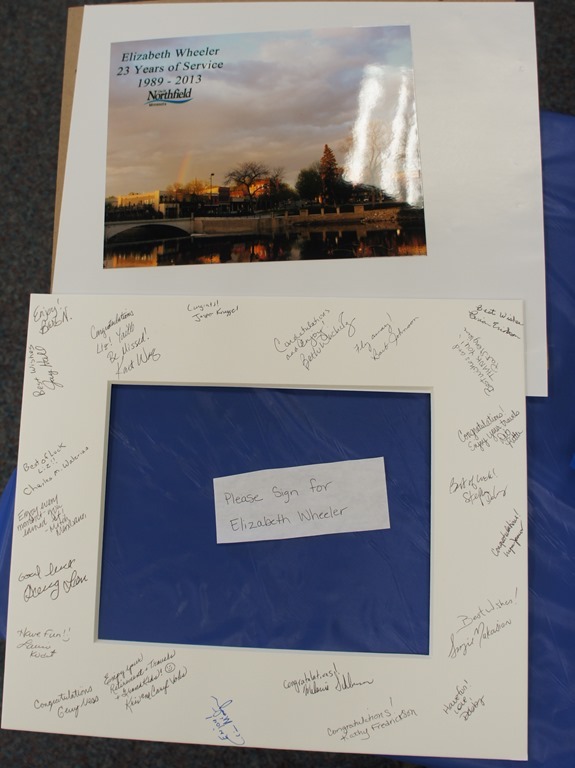 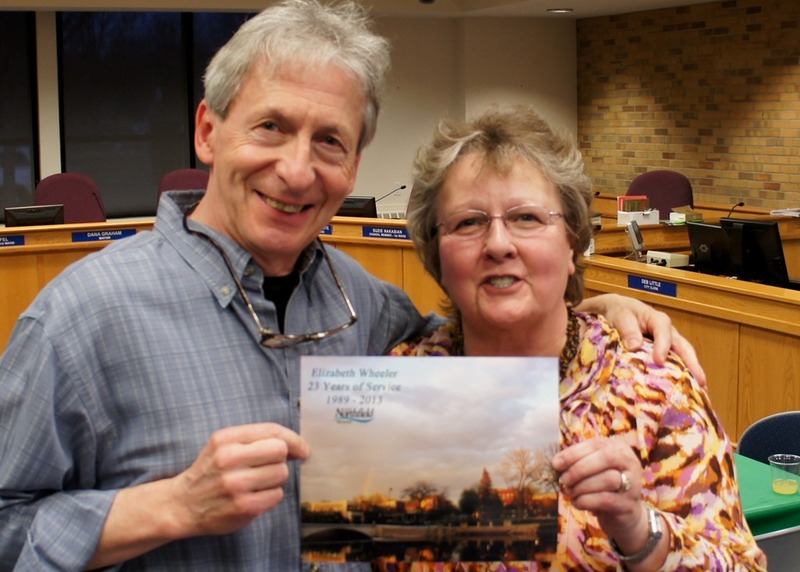 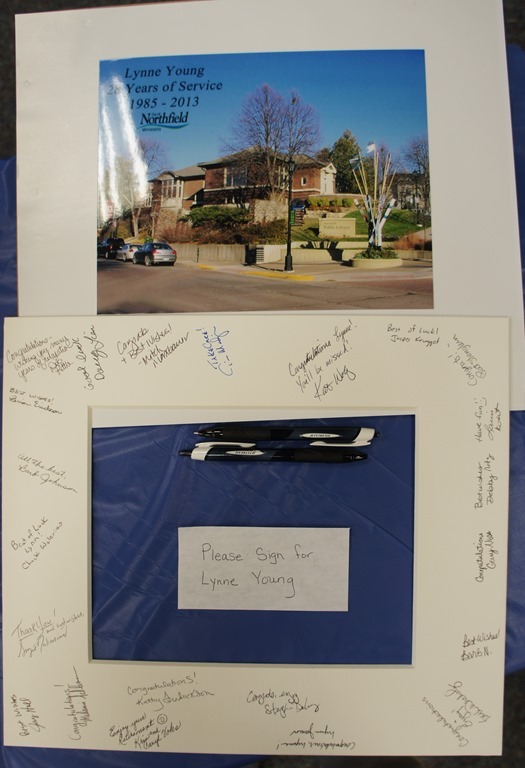 I was pleased that City staff chose one of my photos of downtown Northfield to give to Liz. 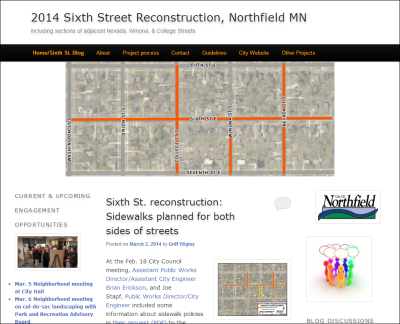 The photo is used on the City’s new website.